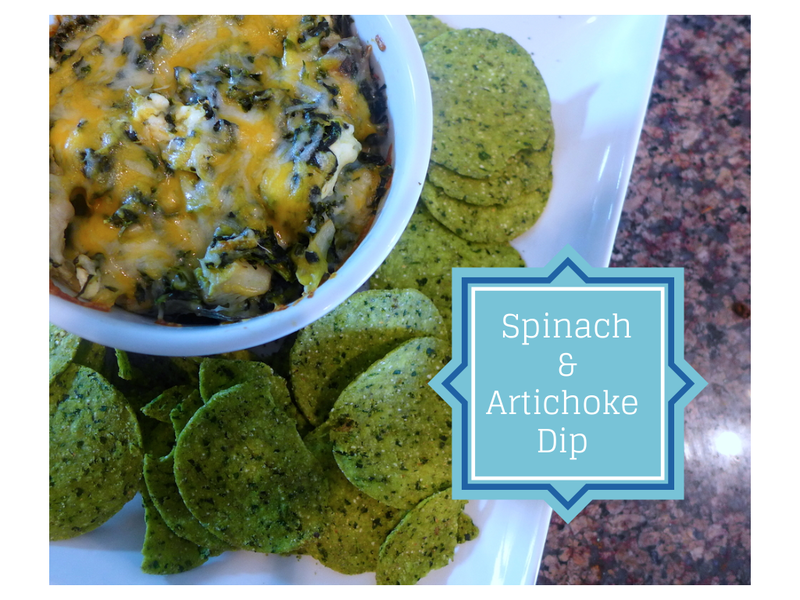 One of my absolutely favorite things to make for entertaining is Spinach and Artichoke Dip, but what really can make it stand out is using roasted artichoke! Roasted artichokes are amazingly delicious! I usually make a large batch so that I can serve a whole artichoke for dinner and then use the rest for the spinach and artichoke dip. What usually makes people intimidated about artichokes is how to properly prepare them. 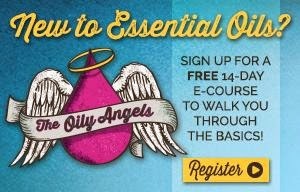 But don't worry-- it's easy! I'll give you some step by step instruction as to how I prepare an artichoke for roasting. First, always wash your veggies! 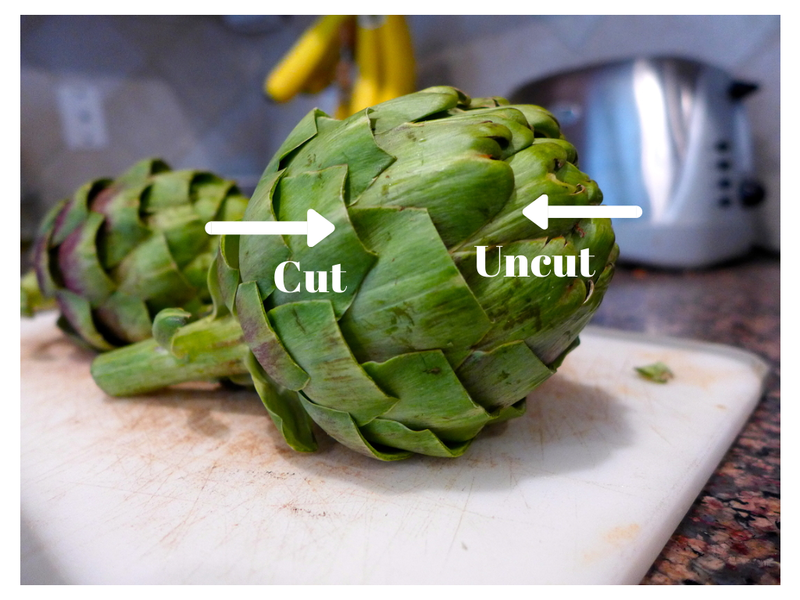 Using a pair of scissors, you'll trim the ends of the leaves of the artichoke. Then chop off all but an inch or two of the stem. Trim off the very top of the artichoke. Drizzle them with olive oil or butter (be sure to get into the leaves), and sprinkle with salt and pepper. Put them in a baking dish FLAT SIDE DOWN. You can add slices of lemon, or herbs to the bottom of the pan and put the artichoke face down on top if it. Bake at 375 for 40-45 minutes or until golden brown. If you have a garlic bulb, you can make your own roasted garlic at the same time! Double yum! I usually serve half an artichoke per person as a side for dinner with some lemon garlic aioli, but really it doesn't need any sauce. 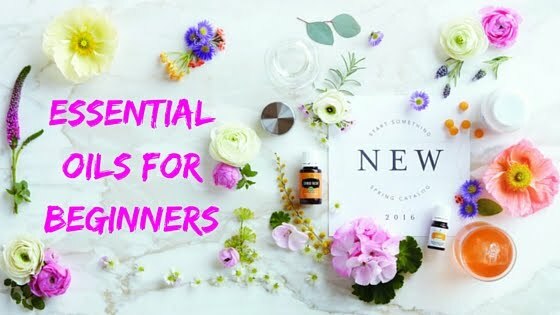 This is ALWAYS a hit at dinner parties, showers, and for an appetizer. The best part is that it's really easy to make. If you don't have roasted artichoke, you can also substitute canned artichoke. To clean the artichoke: pull off all those yummy leaves until you only have the soft heart left. 2 cloves of roasted garlic through a garlic press. ¼ c shredded cheese (either mozzarella or a cheese blend) plus a little extra for the top. Combine all the ingredients into a bowl (except the extra cheese topping) and mix together until blended. Place them into an oven safe ramekin and cook for 20 minutes. Add a sprinkle of extra cheese on the top and back for 5-7 minutes longer or until cheese is melted. Serve warm with corn chip, bread or veggies! What kind of chips are those? They look awesome! OMG! Those chips are sooo good! They are Kale and Spinach chips from a company called The Better Chip. They have a bunch of flavors and they are even non-GMO. Yum!